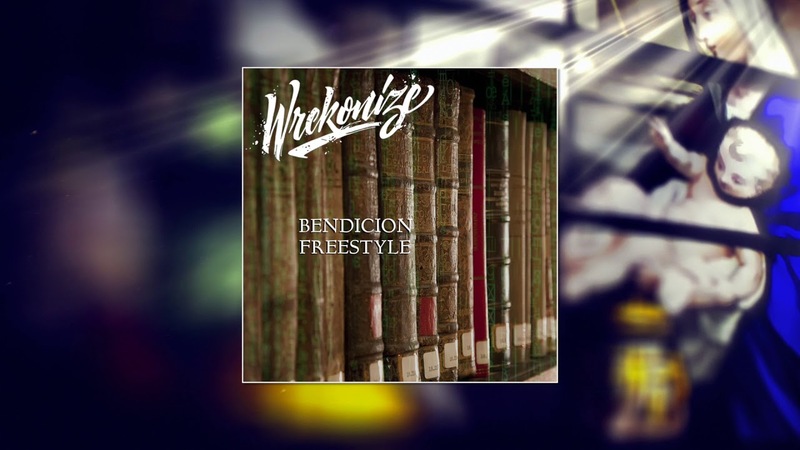 In this weeks edition of #WrekWednesdays, Wrekonize hits us with his latest freestyle, BENDICION. The original version of BENDICION is featured on the N.O.R.E. album “5E” and is produced by Hazardis Soundz.